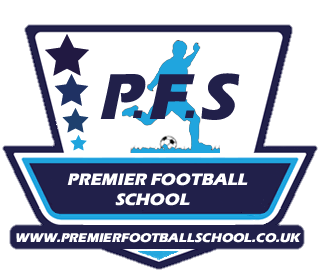 Our Easter Football School begins at Cranbrook School at their Big Side site (Quaker Lane, TN17 2HB) on Monday 15th April and runs through until Thursday 18th April 2019. You can choose to enrol your child for one, two, three or all four days. Parents drop off at 10.00am and pick up at 3.30pm – packed lunches are required. We accept boys and girls aged from 5 – 12 years of all abilities, including complete beginners. If you have been lucky enough to receive a discount code, enter this at the checkout and receive a great discount.